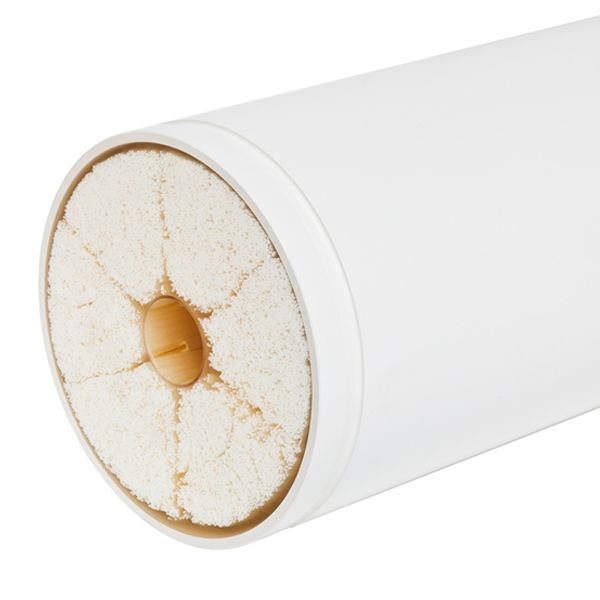 The fiber membrane contains a very thin layer with a specific pore size distribution. This is the actual seperation layer. 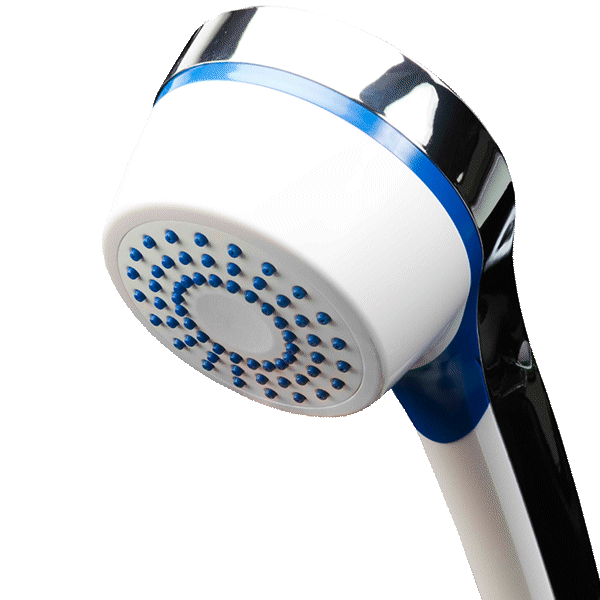 The rest of the fiber structure usually serves only as mechanical support. A sponge-like structure is preferred to increase the mechanical strength of fiber membranes. Fiber membranes are used in a variety of applications, including wastewater filtration, pretreatment for RO membranes to produce potable water from seawater, and filtration of beverages such as beer and wine. We also call them capillary membranes. 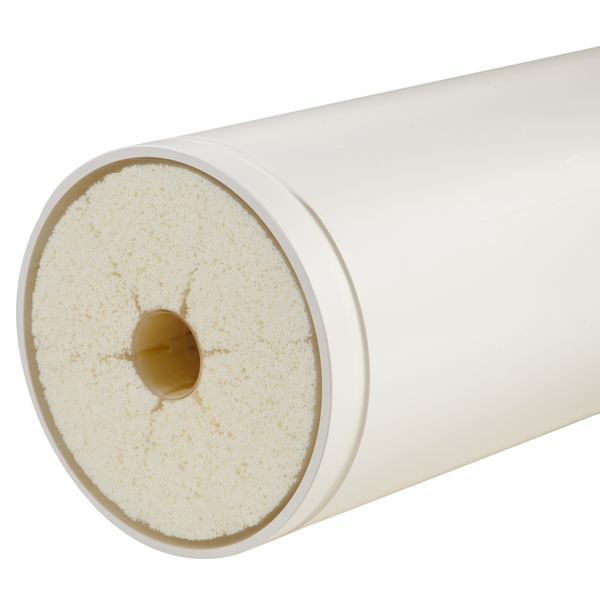 Each application has its own ideal fiber membrane. 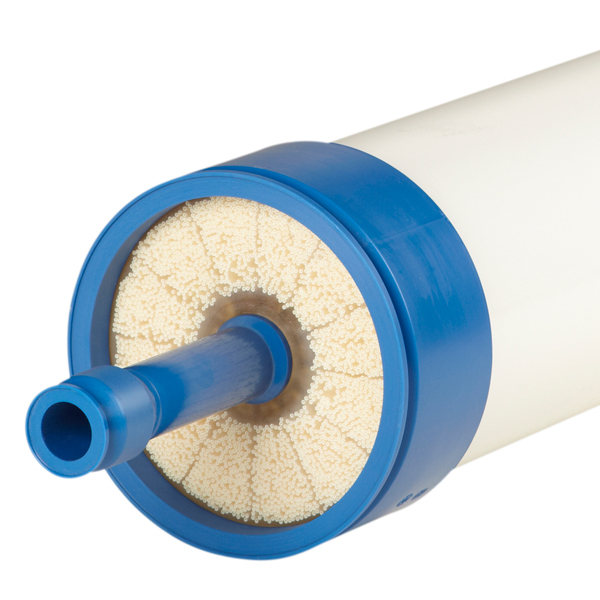 Wastewater needs membranes with a large diameter to prevent clogging by larger particles. Pretreatment for reverse osmosis generally requires ultrafiltration membranes, which have smaller pores than the microfiltration membranes used in beverage filtration. The Aquaflex modules for the treatment of surface water, WWTP effluent and the production of potable water are the ultimate pretreatment technology for downstream RO systems. The X-Flow HFS60 is a polymeric ultrafiltration module for the removal of colloidal matter, such as silica, in the treatment of surface water, ground water, and effluent, and pretreatment in demin plants. 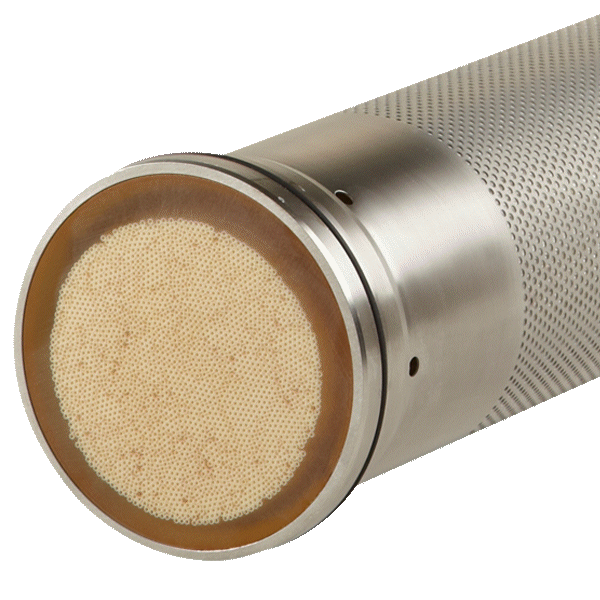 The X-Flow HFW1000 hollow fiber nanofiltration membranes provide superior removal of organic matter and color components in the treatment of surface water and WWTP effluent, with a limited reduction of bivalent salts. 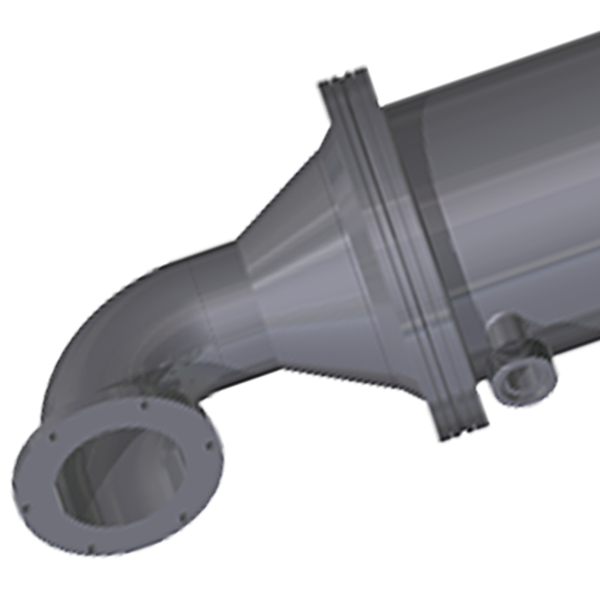 The X-Flow R-100 microfiltration module has been the chosen method of filtration for wine, cider and grape juice. The R-30 membrane modules deliver a superior filtration method in the production of food & beverages, including beer, wine, cider and milk. The S-14 membrane modules deliver a superior filtration method in the production of food & beverages, including beer, wine, cider and milk. Seaflex membrane modules are known as the ultimate choice for the pretreatment stage in seawater SWRO systems, and are being applied in seawater desalination systems across the globe. Applied in large-scale desalination systems, Seaguard UF membranes provide an excellent pretreatment method for SWRO plants with feed water containing suspended solids levels of up to 75 mg/L. 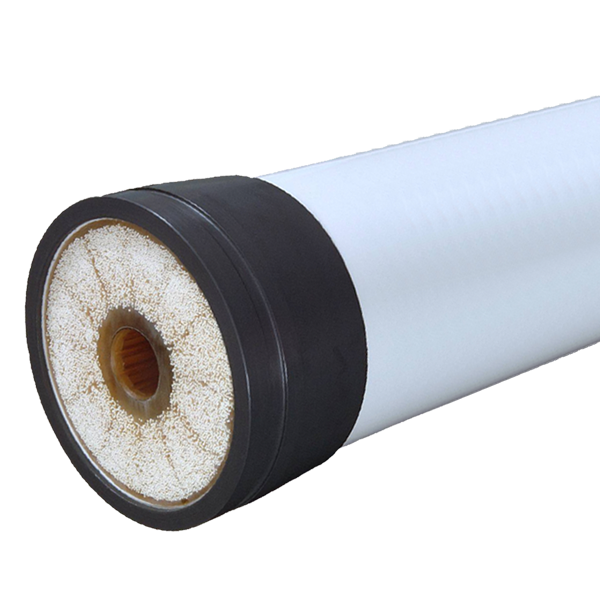 The X-Flow ShowerFilter Deluxe membrane filter provides convenient and reliable protection against waterborne pathogenic bacteria, such as Legionella.